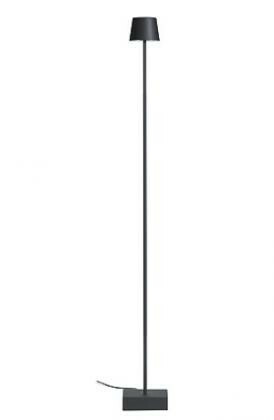 The Anta Cut Floor Lamp black is made of black-lacquered aluminum with a classic lampshade. 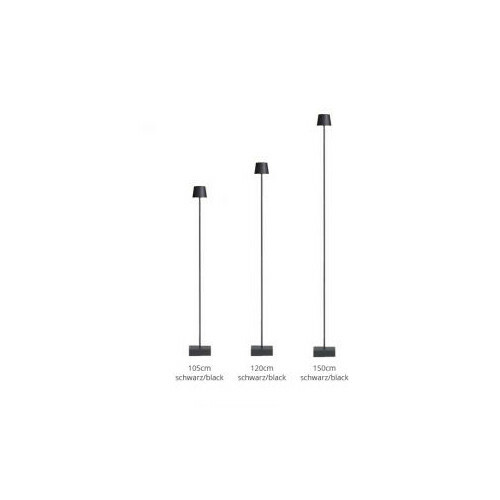 The Anta Cut Floor Lamp black is a floor lamp made of high quality black painted aluminum. Even the classic lamp shade is made of aluminum and is also painted black. 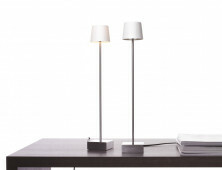 In addition, the Cut Floor Lamp Aluminium is offered with a shade in white aluminum. The Cut is available in different heights. The fact that the lampshade is made of metal, the light is emitted directly downwards glare-free. 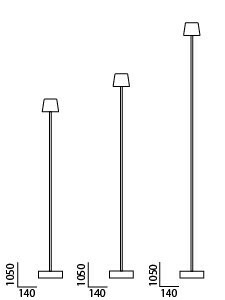 It is available with a dimmer on the cable or with a touch dimmer on the lamp body. Different colours for the inside of the shade and the power cable are available.